Tim Patten has been working with Fortune 500 brands for the last 12 years. Throughout his career in Digital Analytics, Tim has worked as a practitioner, vendor and consultant, which has provided him a unique and valuable perspective when helping his clients create value out of their analytics investments. 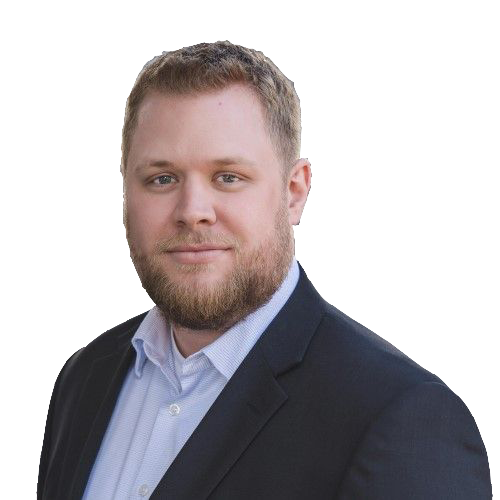 While Tim spends the majority of his time on the implementation side, he also has many years of experience providing robust analysis for each of his clients. This full circle view of each implementation is what makes Tim a valuable asset to each and every client engagement. As an employee of Analytics Demystified, Tim is a member of the Digital Analytics Association (DAA), an Adobe Business Partner, and a Google Analytics Certified Partner.